Gas Migration is a serious problem which landowners, developers, consultants and contractors have no option but to address. 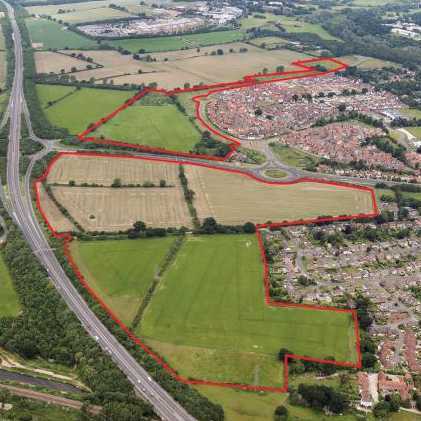 Current housing demand and a shortage of sites means brownfield land will have to be used. In 2014 Dr Alan Holmans, a housing expert at the University of Cambridge, produced estimates of the housing gap. His analysis suggests the UK will need to build about 170,000 additional private sector houses and 75,000 social sector houses each year. 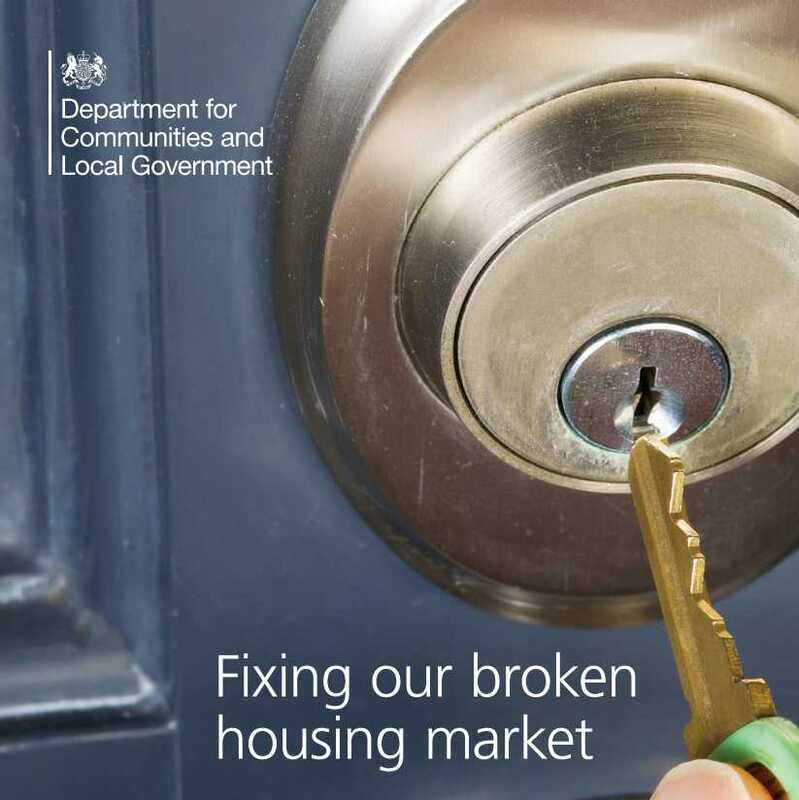 In January 2016 the Government announced a fund to prepare brownfield sites for the construction of starter homes in the next 5 years. All the parties involved are going to have to become more adept at dealing with Gas Migration. 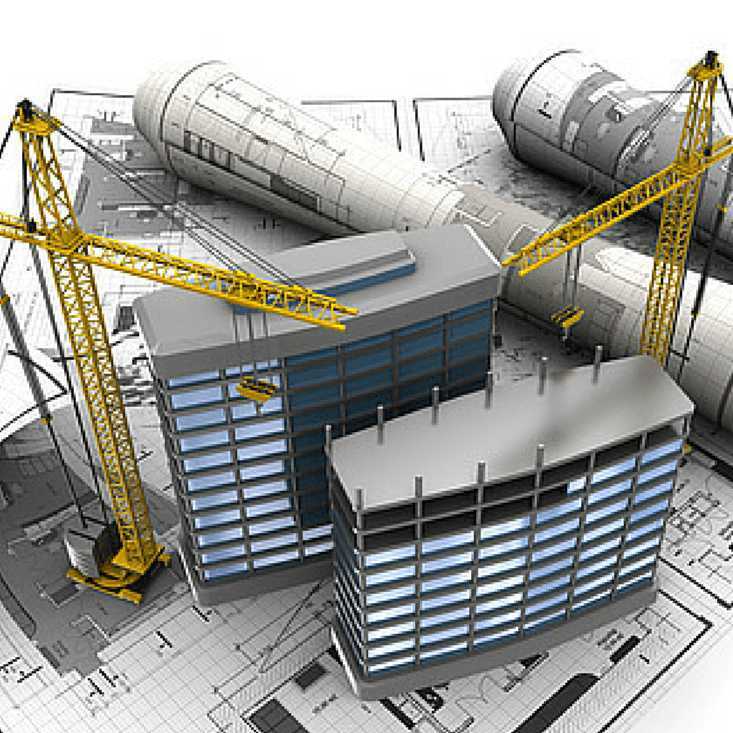 In the past the potential liabilities associated with brownfield development have resulted in an attitude of wariness. However, with careful consideration, and the right advice, it is possible to turn potential liabilities into an asset. The risks to development sites stem from the presence of ground gas that is generated from materials below the site or from adjacent landfill. Part 2A of the Environmental Protection Act 1990 Part 2A of the Environmental Protection Act 1990 was brought into force in 2000 and describes the legislative regime under which local authorities are required to identify, ('determine') contaminated land and deal with any risks to human health or the environment that land presents. Source, Pathway, Receptor, gas is emitted from a source, which could be manmade e.g. a landfill or natural e.g. peat, coal measures. The gas will follow a pathway of least resistance to atmosphere, generally pathways are naturally occurring permeable strata such as sand or gravel. 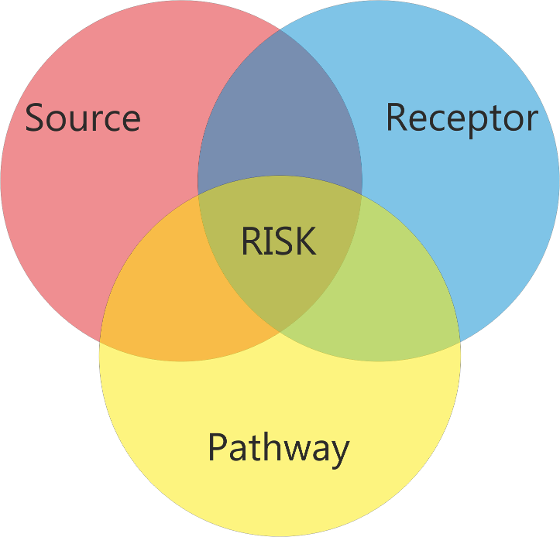 Any new development local to the pathway will be at risk, this is known as the receptor. The receptor could be any development, a house, school, office block, warehouse. The virtual curtain is installed to intercept the pathway and provide a new preferential pathway (route of least resistance) to atmosphere. The gas emitting from the source will follow the natural pathway to the virtual curtain. The virtual curtain will intercept the natural pathway, providing a new pathway of lesser resistance than the natural path. The gas will follow the virtual curtain pathway of lesser resistance and the receptor will no longer be at risk. It is vital that the migration of these gases is managed effectively; failure to do so carries the risk of prosecution and can render some sites uninsurable. A further problem is the high cost of managing gas migration using conventional barriers such as gravel filled trenches and bentonite walls which require the excavation and disposal of large volumes of material that is often contaminated to hazardous waste landfill sites. Landfill Tax Regulations 1996 and the Landfill Regulations 2002, as well as factors such as Aggregate Tax, have increased the difficulty and cost of using such methods. The virtual curtain is an efficient and effective solution to lateral gas migration control offering lower costs and superior performance than conventional methods, delivering total asset protection and peace of mind. If you are involved in the acquisition of brownfield sites for development purposes it is prudent to undertake an independent investigation of the sites history and the possible impact of former activities on the status of the subsurface soils and groundwater prior to acquisition. This will enable appropriate risk management, e.g. site remediation, requirements to be taken into account prior to acquisition to ensure that the deal is feasible from a commercial standpoint and that acquisition negotiations take account of any requirements for risk management. The virtual curtain system is a very cost effective method of dealing with lateral gas migration issues. The licensed installers of the Virtual Curtain system will be able to co-ordinate an appropriate package of mitigation measures to ensure that the land is developed in accordance with regulatory requirements and best practice. If you are considering disposal of a brownfield site from your property portfolio, the use of an appropriately experienced environmental consultant to investigate the site and establish the level of real and/or perceived environmental risks can enhance the value of a site to prospective purchasers as there will be a level of transparency of provided information. The virtual curtain system is a very cost effective method of dealing with lateral gas migration issues. The licensed installers of the Virtual Curtain system will be able to co-ordinate an appropriate package of mitigation measures.